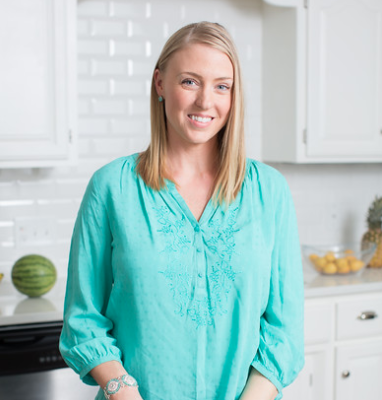 Sarah Creighton is a busy mom of three who is obsessed with helping families eat healthier. She’s an author of four children’s book (“The Boy Who Loved Broccoli”, “Clover’s Great Escape”, “My Big Kid Bed” and coming soon “Grumpy Teacher”), as well as the cookbook “Weeknight Vegan”. Creighton offers an online course called Eat Clean, which teaches busy moms how to feed their kids healthier foods. She also offers one-on-one food coaching.